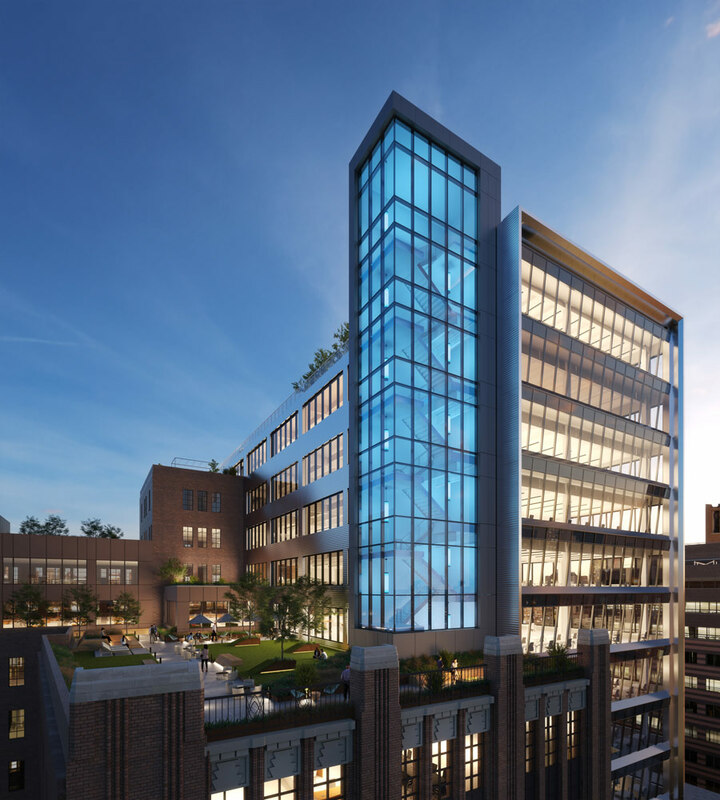 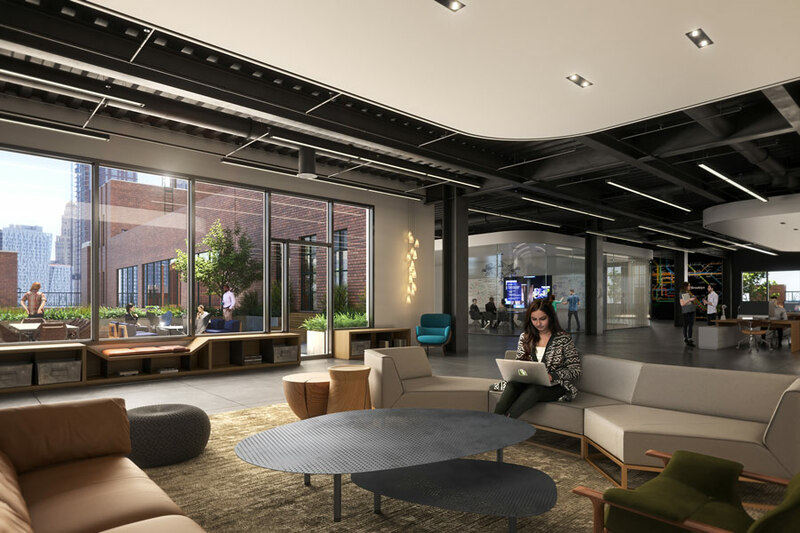 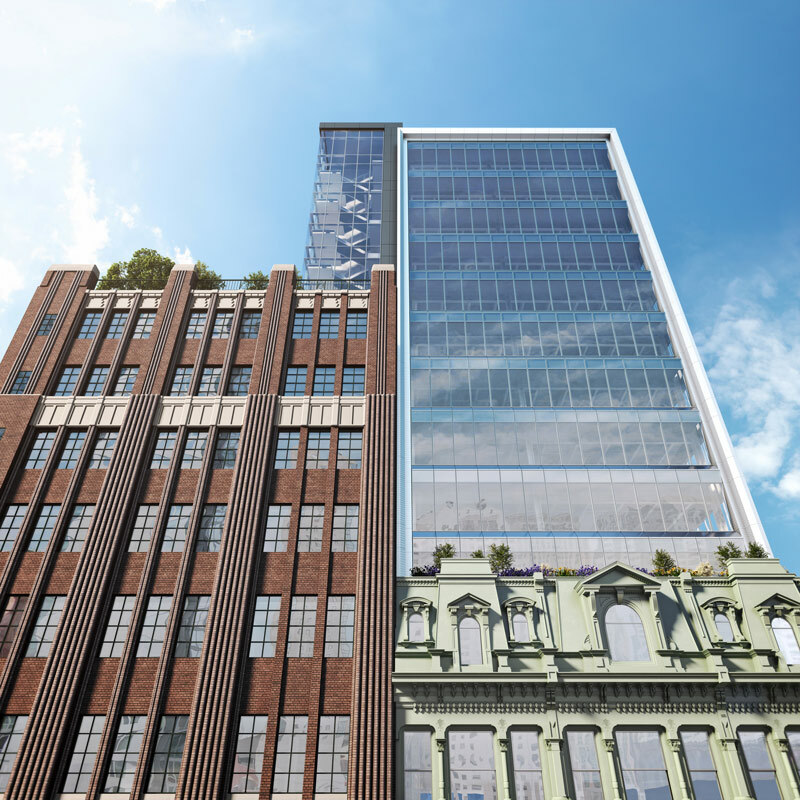 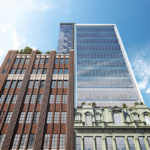 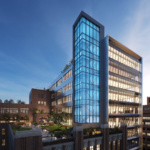 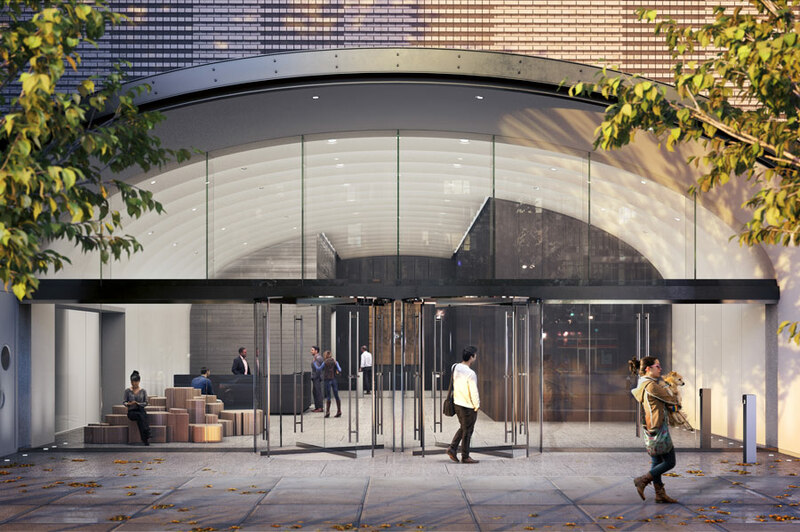 This week Tishman Speyer unveiled plans for a 10-story office building—nay, a “creative hub”—above the Macy’s on Fulton Street in downtown Brooklyn. 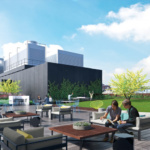 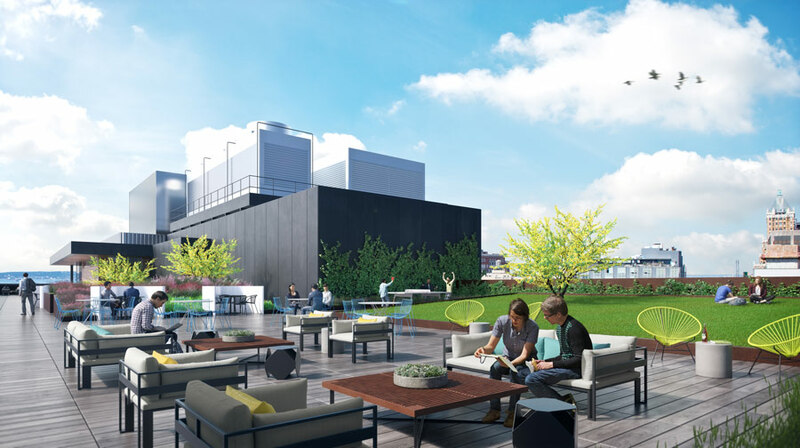 When it opens mid-2019, the tower will hold offices with 16-foot ceilings, plus an acre of outdoor space spread out over terraces and a roof deck. 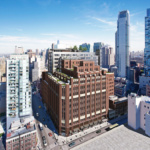 The structure will be built atop two others: Macy’s four-story home, a department store from the 1870s, and a nine-story art deco building from 1930. 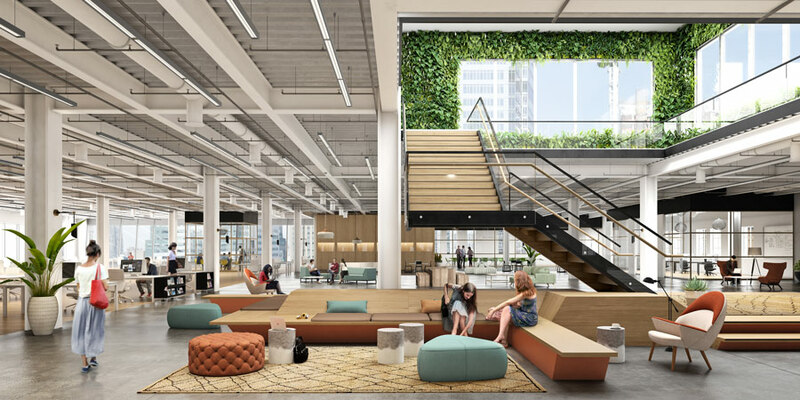 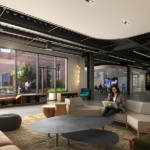 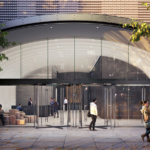 The founder of Los Angeles–based Shimoda Design Group, Joey Shimoda, is collaborating with New York’s Perkins Eastman to design the project, which will add 620,000 square feet 0f Class-A office space to the neighborhood. 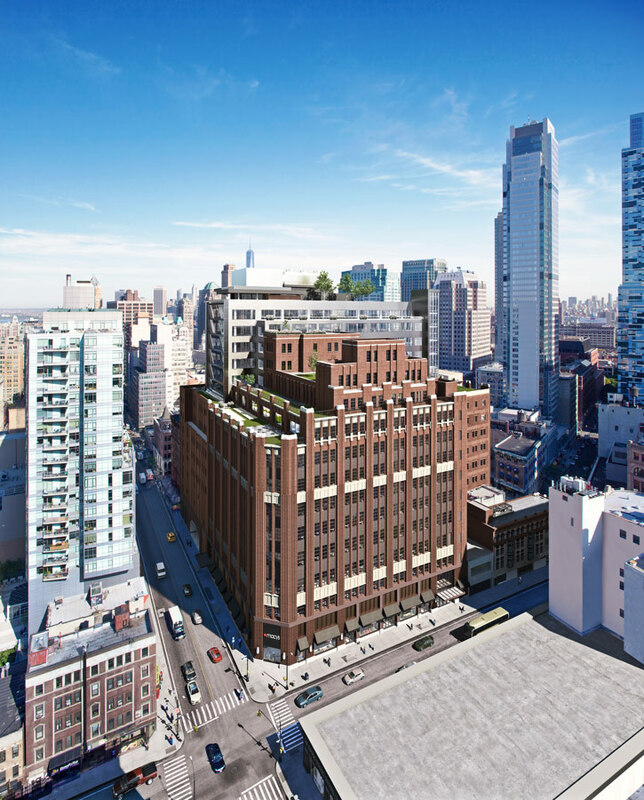 In a nod to Brooklyn history, the developers are calling is project The Wheeler after Arthur Wheeler, the guy who built the Macy’s that grounds the new building.